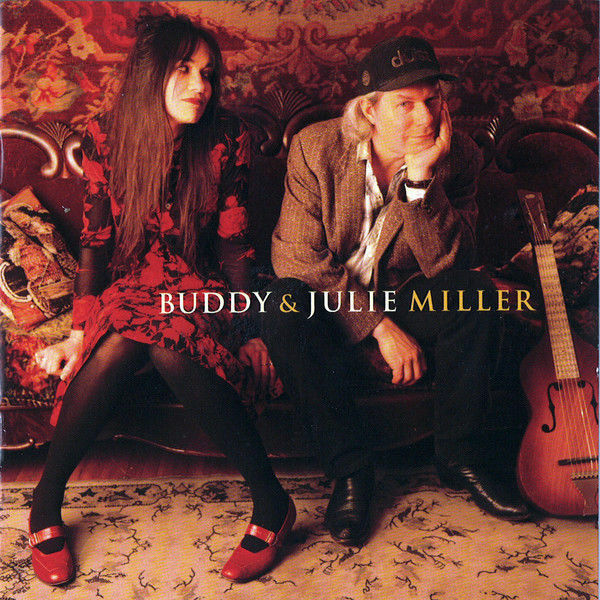 Cover art from the 2001 album "Buddy & Julie Miller," their first official releases as a duo. It was the very first Album of the Year from the then-new Americana Music Awards. What a delight to learn today that Buddy and Julie Miller are together again, musically, with a new album coming in June, as first reported by NPR’s All Songs Considered. 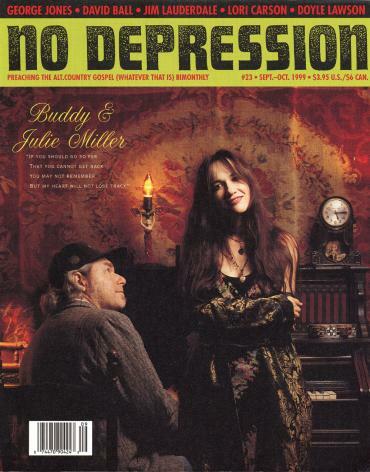 The married duo’s personal chemistry and one-of-a-kind harmonies were well loved in Americana circles and beyond in the 1990s and early 2000s (check out this cover image of the pair from No Depression’s issue #23 in 1999), when they appeared frequently on each other’s solo albums and then released a duo album, Buddy & Julie Miller, in 2001. But they worked together less after that, as Julie battled health problems and Buddy increased his work as a sideman, producer, and more. So there’s big excitement at the unexpected news that they’re back with a whole new duo album, Breakdown on 20th Ave. South (a reference to their Nashville home, where the songs were recorded), out June 21 on New West Records. You can hear two of the songs, “Spittin’ on Fire” and “War Child,” right now via NPR.